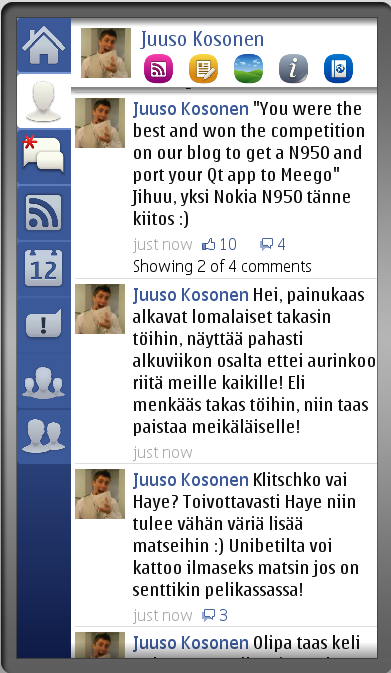 fMobi is a Facebook app for Nokia Phones. Currently the phone supports only Symbian^3 phones. 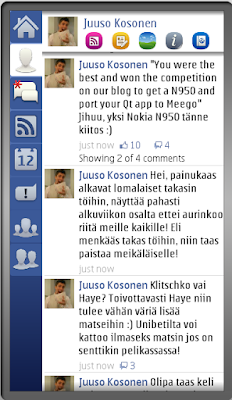 Maemo & MeeGo version is soon to be launched. 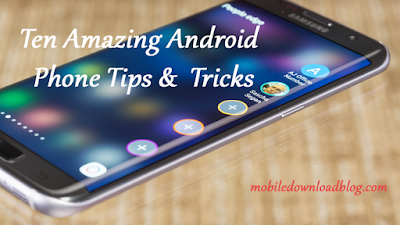 With this app you can quickly like or show likes of an comment, by pressing the comment, and clicking the desired button when the comment is switched to buttons. If you like comment to user status, just click the status to get more access to it. Download the app for your Nokia Phones from HERE.